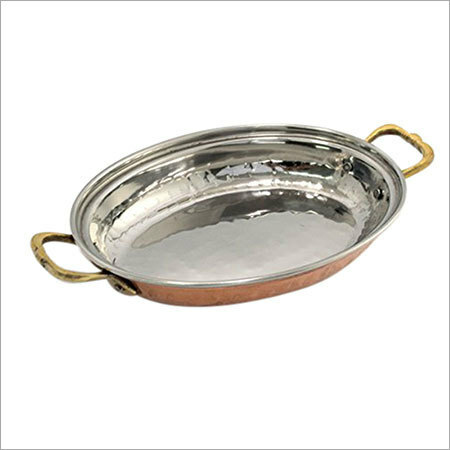 Add style and elegance to your dining table by showing off an unmatched collection of copper tableware, offered by us. This range of centerpiece tableware helps you to serve Indian dishes to your guests in unique and simple manner. We have designed the collection from the food grade material that does not come in contact with the served food. In addition to this, the collection is easy to clean and wash.